October is Down Syndrome Awareness Month. Buy a beanie baby and help raise money for Down Syndrome Diagnosis Network. $2.50 each - 100% donated. Stop in at Blossom Town today! It’s Beginning to Look a Lot Like Christmas – Holiday Decorating Inspiration! 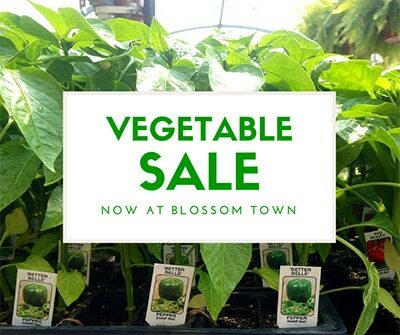 Vegetable & Annuals Sale at Blossom Town! Do You Have the Luck of the Irish? Our Shamrocks Do! Our Top Picks For Fall Fabulous Plants! Warning Regarding Cats and Lilies. We're so glad Spring has sprung! Stop in and take in the sights and smells of Spring in the Greenhouse! Spring is Here! We’re So Excited We Wet Our Plants! Stop by the store to see our Fall Mums and other great outdoor fall decor! What Are You Harvesting From The Garden? Football Recipe with Your Favorite Veggies – Gazpacho Dip! The Holiday Season is Our Favorite to Decorate and Design For! I Love Vegetables Special Offer! Do you know where Spruce Tree Toppers come from? The Greenhouse is Lit with a Soft Glow – Tonight! Can You Smell Christmas in the Air? We’ve got a great selection of Heirloom Tomatoes! Stop in the Green House for our Vegetable Sale, going on now while supplies last! 33% of Vegetables Now $1.75 Each or $20 per flat. 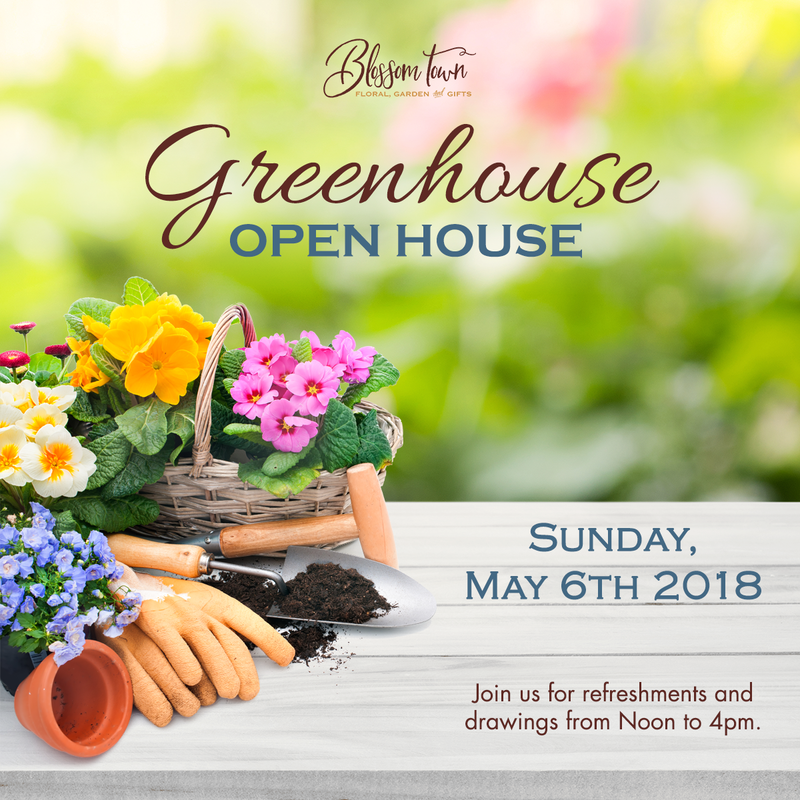 Greenhouse Sale Going On Now! Greenhouse sale going on now! 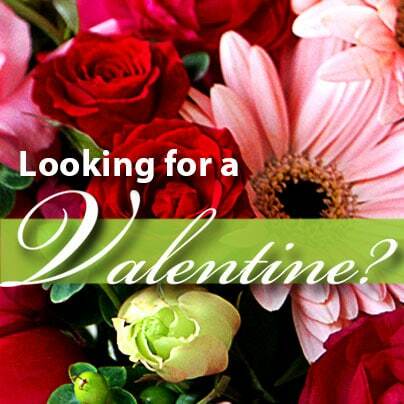 Annuals, Perennials and Vegetables are all 33% off now while supplies last! A great way to use that fresh rhubarb!